Infallible Techie: How to assign users already assigned to roles to a new role or change their role? 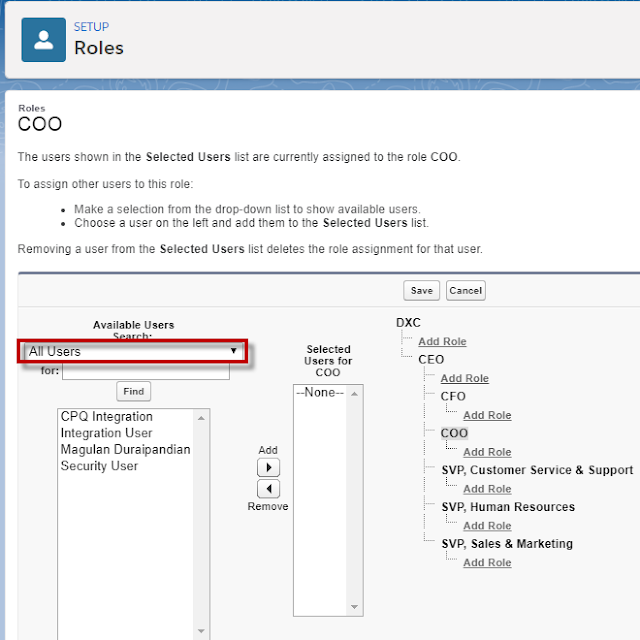 How to assign users already assigned to roles to a new role or change their role? 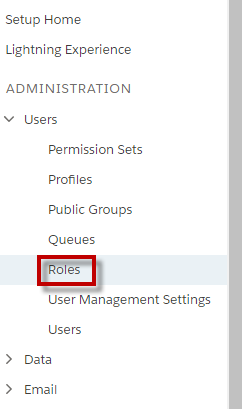 I am writing this post since I saw many admins asking how to assign already assigned users to a new role. 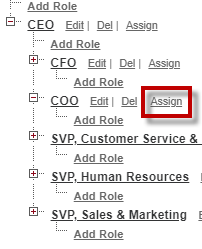 Since by default the list view is Unassigned Users, many are manually editing the users to assign them to the new role or change their role. 3. Select the All Users list view or prior to this create a list view with your filter conditions.